Jonathan Ingels, owner of Eichholz Flowers, is giving us floral decorating advice for the holiday season in this Q&A. What kinds of arrangements would you recommend for the holiday season? What flowers are the most popular? 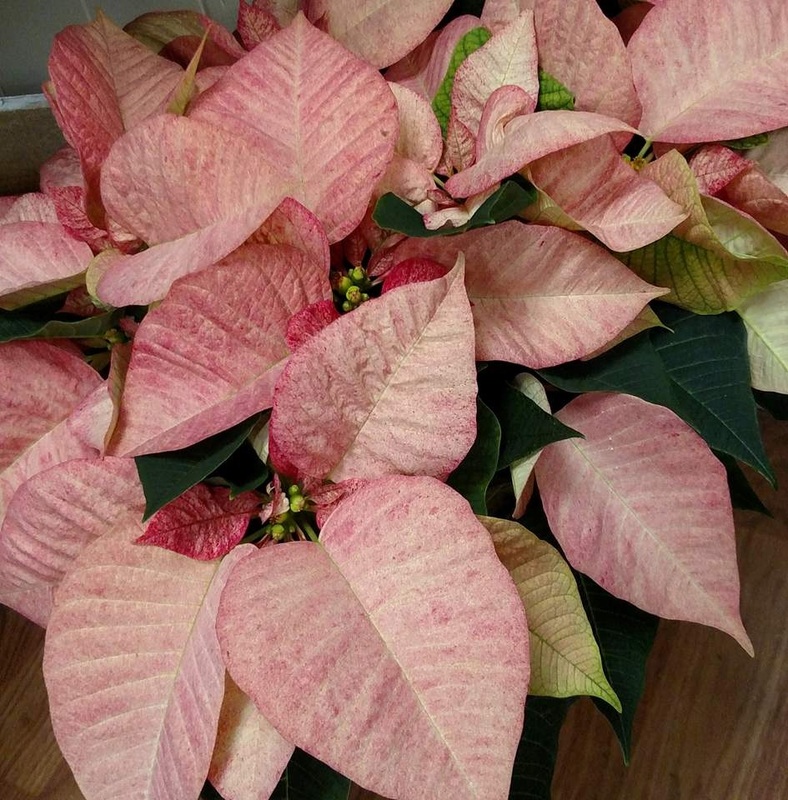 Poinsettias are definitely the most “Christmassy” flower. They make a great gift for anyone. In cut flowers, Carnations are the most popular followed by Roses and White chrysanthemums. If you like to see what you are getting before you order, I recommend purchasing one of the FTD branded bouquets from our website, www.eichholzflowers.com. They are tastefully arranged by our florists and the vase or container make a nice keepsake. However, if you want to leave the creativity for us, you can ask for a “designer’s choice” arrangement with a specific value in mind. We will create something unique at the price you set. You can call us at 717-762-7131. What’s a DIY arrangement that people can put together in a pinch? What would you recommend using? Working with pine is not very hard. You can even cut some in your own back yard if you have evergreens. Look for pine cones, holly and boxwood to add to the mix. We also sell loose pine if you don’t have any at home. You could fill a vase with a few pine branches, and then buy some wrapped flowers from our shop to fill in the arrangement and give it some color. To be a little more adventure us, come in and ask us for a centerpiece dish with oasis. Oasis is a floral foam that is the foundation of most of our arrangements. Oasis really helps make an even shape and keeps everything hydrated. Besides a wreath or a basic flower arrangement, how else can I use flowers this holiday season? Is there a unique way to decorate? I like to create flower arrangements that have the basic color scheme of red, white and green but using nontraditional flowers. Hydrangea and Lisianthus make beautiful winter arrangements even though they are typically considered a spring and summer flower. Some florists are even using red tulips in their Christmas arrangements. A greenery called Oregonia mixes nicely and breaks up the dark green shades of pine. For outdoor decorating, we carry real pine roping that is made from white pine. While it’s a little harder to work with, it’s noticeably “real” compared to artificial pine garlands. In our store, we sell silk flower arrangements and decorative wall hangers that are season specific. Artificial indoor decorations are nice because they can be stored and reused from season to season. We have a wide variety at our store, located at 133 E. Main Street in Waynesboro, PA.
What tips can you give people to decorate their homes for the holidays? Don’t be too concerned about what is “in”. Decorate how you like, after all, your home should reflect you and your personal taste. We don’t consider anything to be too old fashioned or outdated, especially at the holidays. Call it “retro” and you’ll be a trend setter! How early do you need to call your florist before Christmas? It’s best to call us a few days in advance at holidays. If you are requesting something specific a week in advance helps, but we can usually pull through last minute. For more information contact Eichholz Flowers at (717) 762-7131 or www.eichholzflowers.com. Located at 133 E. Main Street in Waynesboro, PA.